Hydrating, rejuvenating, prevents dehydration and improves elasticity. 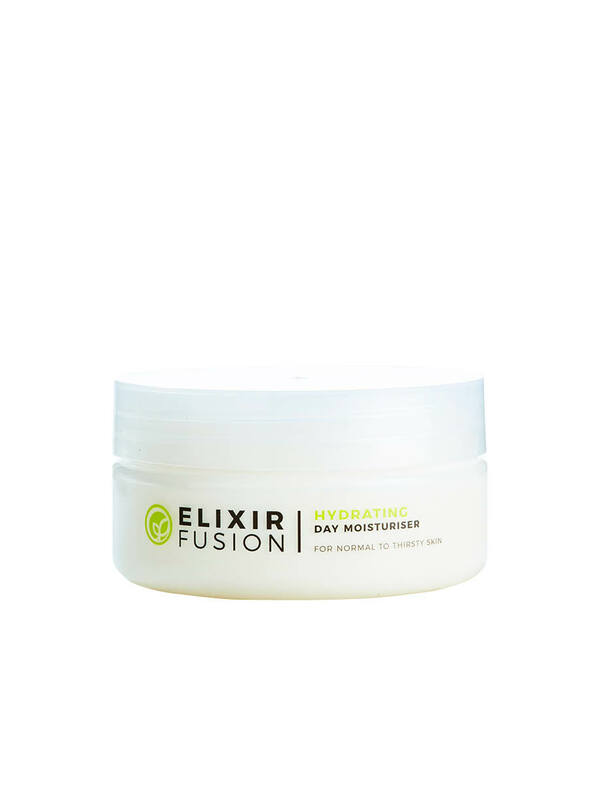 The Hydrating Day Moisturiser has been designed to help slow down the ageing process. 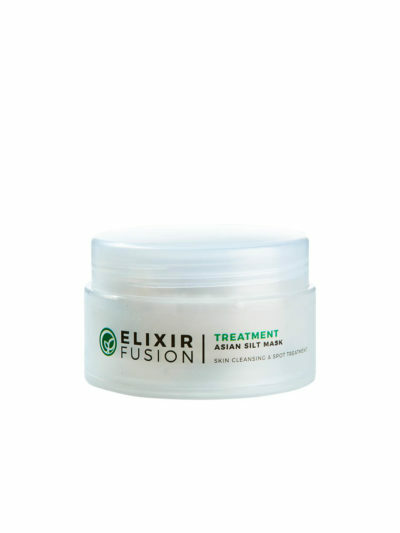 Ideally suited for dry and/or mature skin types, it focuses on feeding, rejuvenating and renewing the skin. 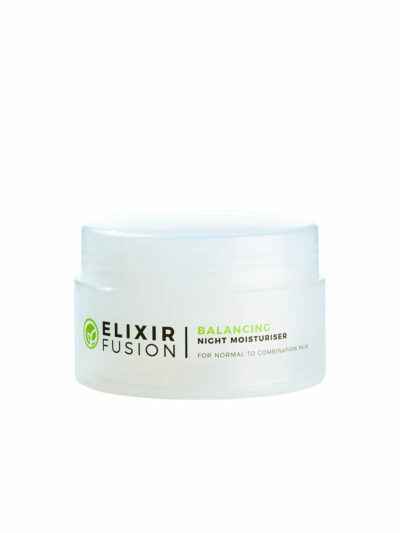 In addition, it is easily absorbed due to vegetable-based ingredients combined with pure essential oils. INCI LISTING: Purified water, Caprylic Capric Triglyceride (from fractionated palm kernel oil), Hydrogenated Palm Oil (from palm kernel oil), Glycerine (vegetable source), Glyceryl Monosterate (vegetable derived), Cocoglycerides (fractionated vegetable fats), Stearic Acid (vegetable derived), Dimethicone fluid, Polysorbate 40 (vegetable fat based), Carbomer (thickener), Aloe Ferox Leaf Extract, Chamomile Extract, Xanthan gum, Sodium Ascorbate, Simmondisa Chinensis (Jojoba), Boswella Thurifera (Frankincense) and Pelargonium Graveolens (Geranium), Phenoxyethanol (and) Ethylhexylglycerine (Preservative).